Another busy release day equals another two-parter. Quick Description: Well-crafted indie power pop. Why You Should Listen: Bleached's first album was a favorite of the year for us a few years back, and this is even better. Overall Thoughts: I admit to being a little cold to the lead single, "Keep on Keeping On," upon first hearing it. When I brought this album up, though, it just lodged itself into my head and didn't let go, and took 9 of its friends along for the ride. This is a great power poppy, 80s-alt-tinged record that just scratches all the right itches, and really has no business being as good as it ended up being. A solid follow-up to their first album, and one I'm really loving. 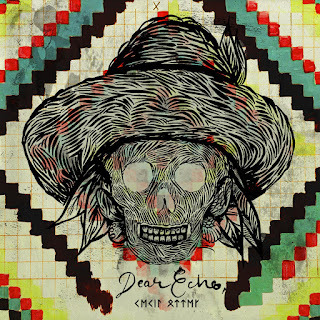 Recommendation: Best album of the week, no doubt. Quick Description: Tenth album by the alt-rock band. Why You Should Listen: You think their post-Red Album work is of value. Overall Thoughts: Pitchfork famously reviewed an old album by the band Jet with a monkey peeing into its own mouth about a decade ago, and, about halfway through this, I finally understood why they thought that was appropriate. I won't go that far, obviously - it's not to say there are zero redeeming qualities to this album, but I do have to say that those moments are very hard to find. 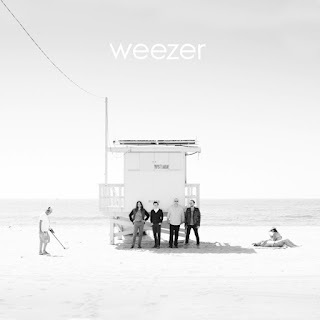 When the discussion surrounding this album becomes "when did this finally go off the rails for Weezer" rather than anything about the album itself... well, it just makes me want to hug my copy of Pinkerton a little harder. Recommendation: It's not made for you, and it's not worth your time. Quick Description: Latest album by the cult Japanese rock band. 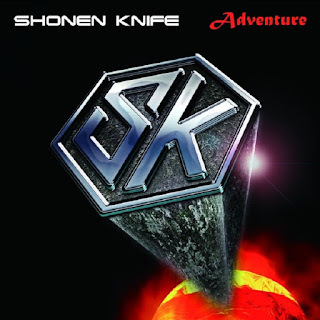 Why You Should Listen: Shonen Knife is always a fun time! Overall Thoughts: I learned today that Shonen Knife has been around for 35 years, which is just kind of crazy and stunning. The new album doesn't have that super-hooky fun song like "Pop Tune" from a few years back, but I feel like one listens to Shonen Knife for the infectious spirit as opposed to individual songs these days. Especially in contrast to the Weezer album this week, this is just a fun time. Recommendation: Deserves a slot in your rotation if you have the time. Quick Description: Latest album from the funky/rocky band. Why You Should Listen: Following the success of "How You Like Me Now," they have plenty of good will. Overall Thoughts: I'm shocked "How You Like Me Now" is 7 years ago, by the way. 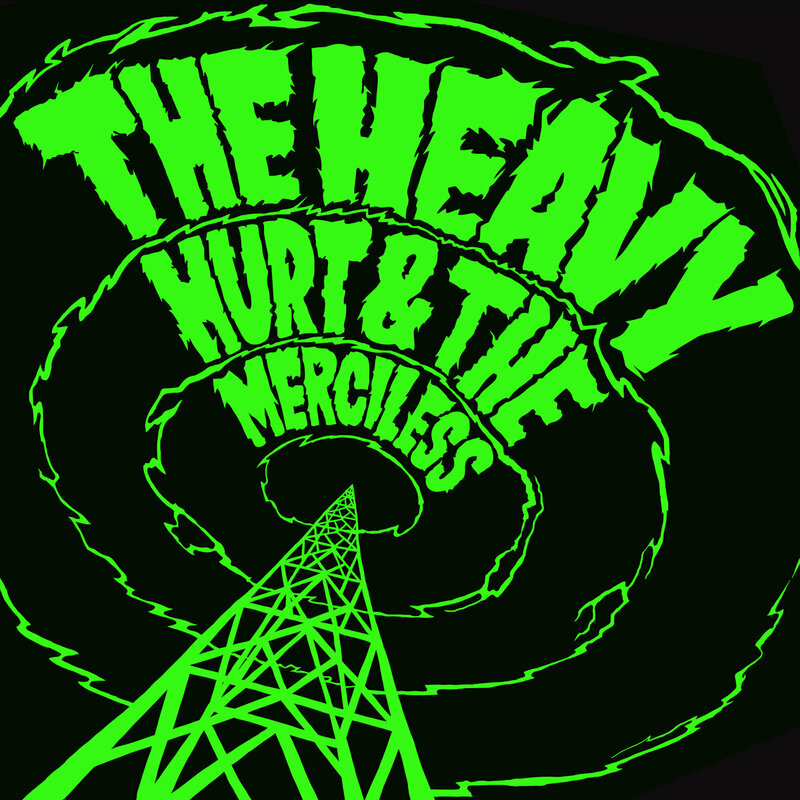 The Heavy do one thing very, very well, and if you like what you know so far, this is just as much worth your time. This won't end up on any end-of-year lists, but in terms of a solid listen on a whole, this was pretty solid. 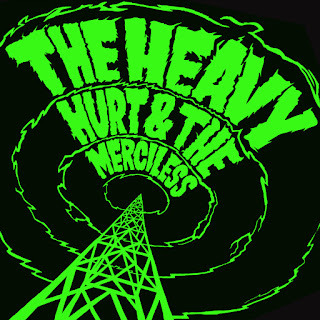 Recommendation: Worth a listen if you like what The Heavy do. Quick Description: Country rock from the well-known singer-songwriter. 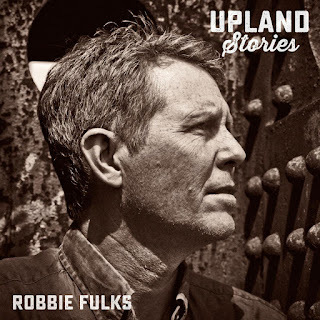 Why You Should Listen: In a week slow with more roots-based music, Fulks always deserves a look. 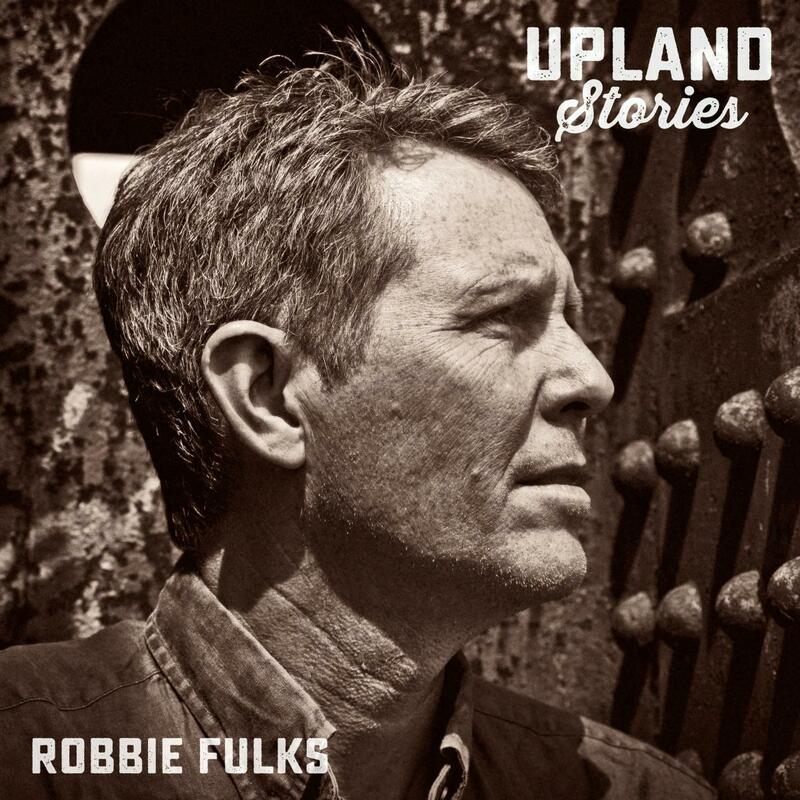 Overall Thoughts: In terms of a "you know what you're getting" style of album, we have Upland Stories from Robbie Fulks, which is exactly what you think it will be. I enjoyed it (even if it's not my favorite country-tinged record of the week), but it's also not breaking any new ground. Recommendation: Worth your time as the album it is. Quick Description: Latest album by the UK dance masters. Why You Should Listen: The Pet Shop Boys went back to the club, and it's awesome. 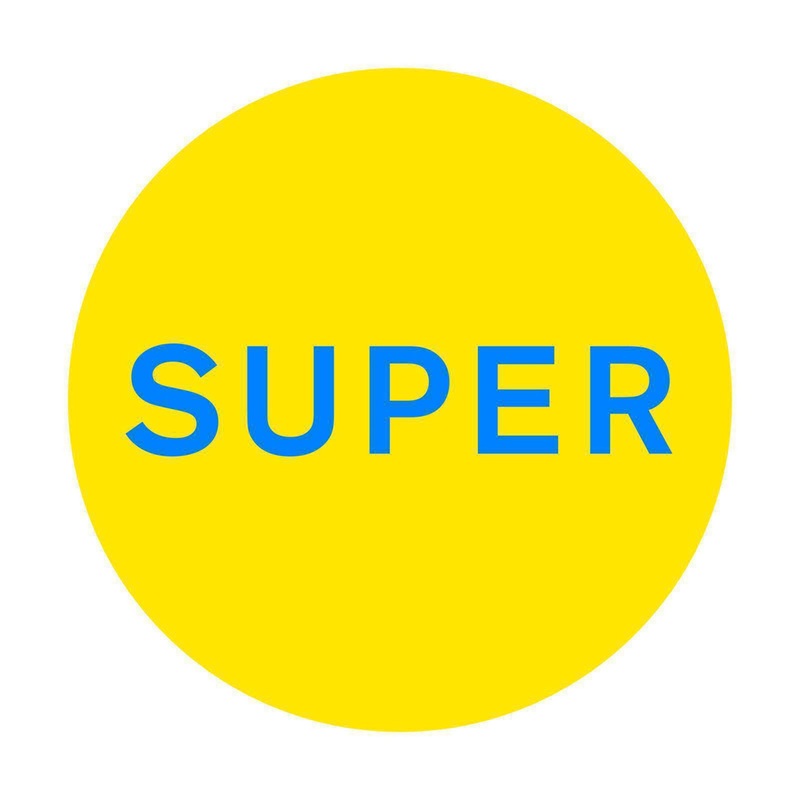 Overall Thoughts: Not to say that I expected the Pet Shop Boys to go IDM, but the idea that they'd go back to the sort of four-beat, straightforward club hits of sorts was unexpected. It's right in their wheelhouse, and the whole thing is just one of those great, driving, old-school dance albums that we don't see enough of anymore. Just a great listen across the board. Recommendation: Definitely a highlight of the week and perhaps of the genre this year. Quick Description: First solo rap outing from the Doomtree member in nearly a decade. Why You Should Listen: The Life of Pablo hit Spotify this week, and this is much better. Overall Thoughts: Some of the better rap music I'm hearing lately isn't trying to change the world or transform the genre, but instead plays within the universes that they exist in. 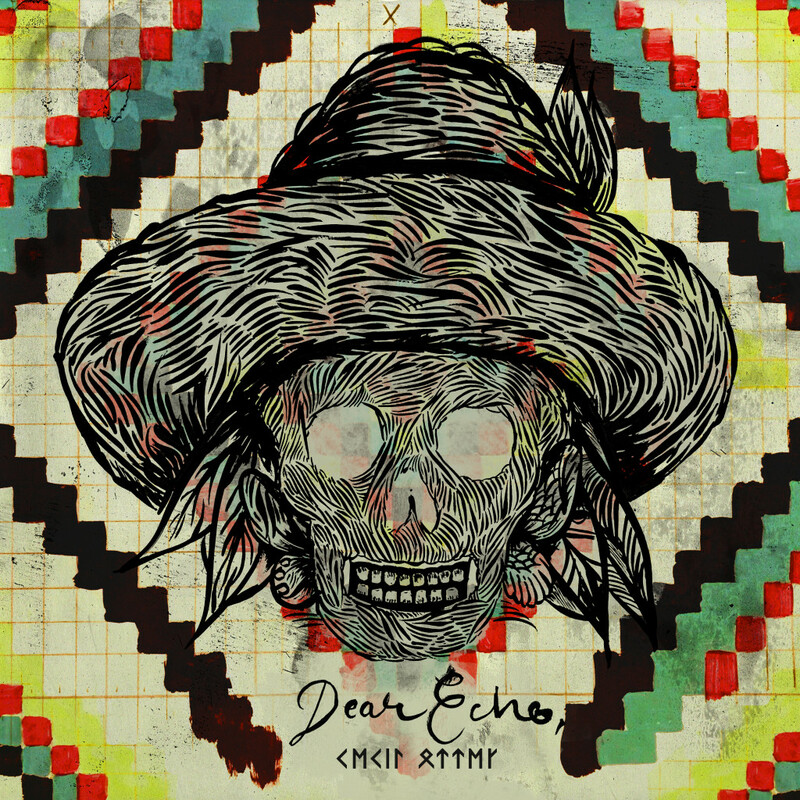 The Doomtree collective is one I've enjoyed since being exposed to them, and Cecil Otter has a raw, organic feel to Dear Echo's three songs that resonated in a way Pablo didn't. Absolutely a solid listen, and perhaps should have been a lot longer. Recommendation: Great rap music for this week. * Andrew Bird - Are You Serious?